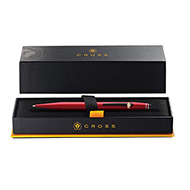 For over 167 years, Cross has been the home of the highest quality pens with a proud tradition of innovation and excellence. 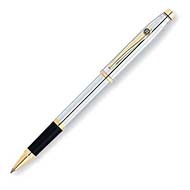 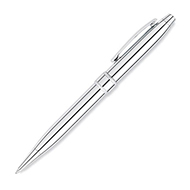 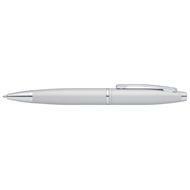 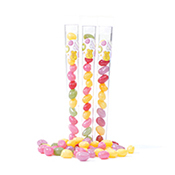 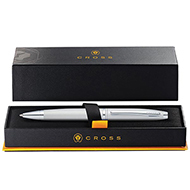 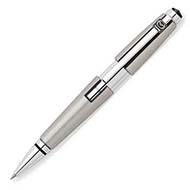 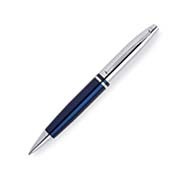 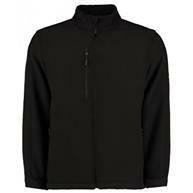 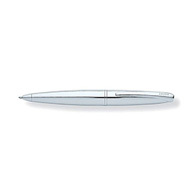 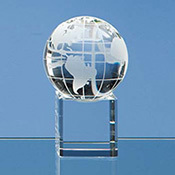 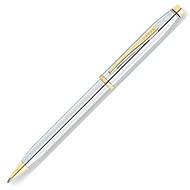 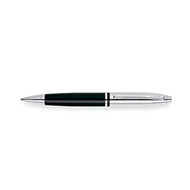 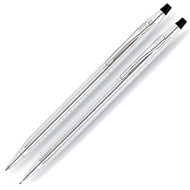 We have a variety of Cross pens available, which are perfect as promotional gifts. 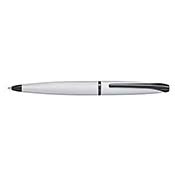 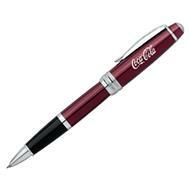 Brand our Cross pens with your logo and/or message for a high-quality, lasting reminder of your brand. 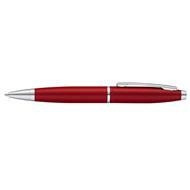 For a quote or further information on our Cross pens, call our team on 01245 382600.